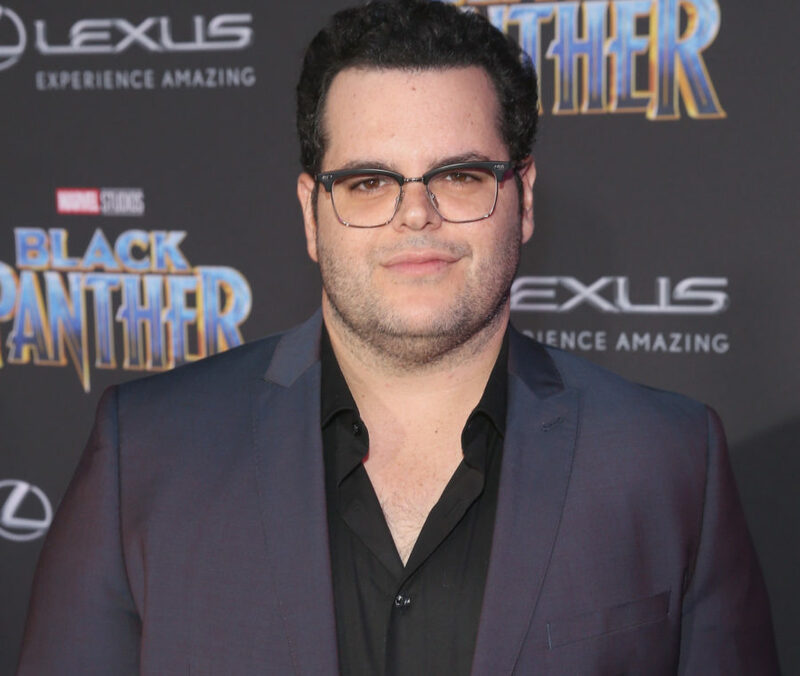 Josh Gad is grieving the loss of one of his friend’s children who passed away in Wednesday’s deadly mass shooting at Florida’s Marjory Stoneman Douglas High School. The actor shared the news on Twitter, writing that he was “angry” and “sad” as he called for stricter gun laws after learning that one of his friend’s children was a victim. The next morning, he revealed that the child had passed away from his injuries. “Last night, I received a text while I slept that our friend’s son passed away from his gun shot wound. My grief for this family and the many others knows no bounds. I’m so sorry this happened,” he tweeted. Gad then called out political leaders for their lack of action when it comes to gun control. Seventeen people were killed in the mass shooting, Broward County Sheriff Scott Israel announced Wednesday. The shooting took place at Marjory Stoneman Douglas High School in Parkland around dismissal time, and the suspect is currently in custody.The victims include both students and adults, but specific numbers have not yet been revealed. The suspect, identified by Israel as Nikolas Cruz, 19, is in custody. Israel said he is a former student of the school who got expelled for disciplinary reasons.